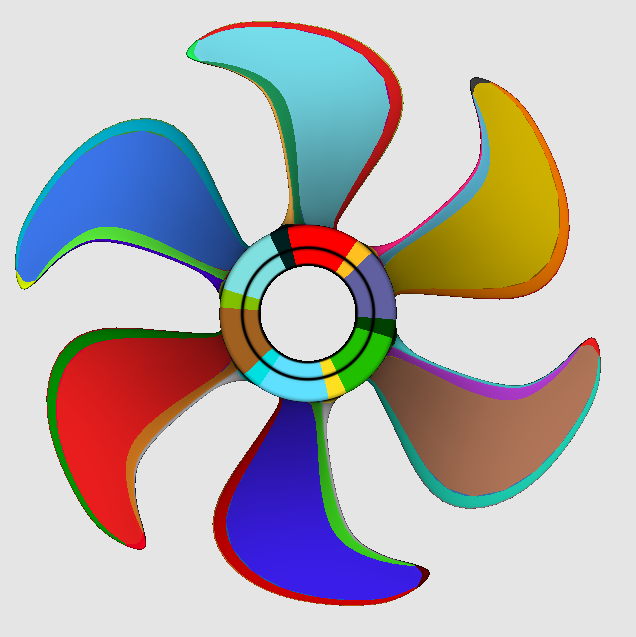 Axl is an algebraic geometric modeler that aims at providing “algebraic modeling” tools for the manipulation and computation with curves, surfaces or volumes described by semi-algebraic representations. 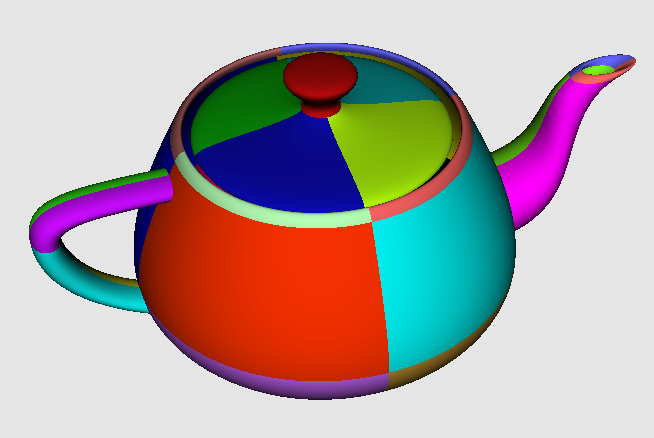 These include parametric and implicit representations of geometric objects. 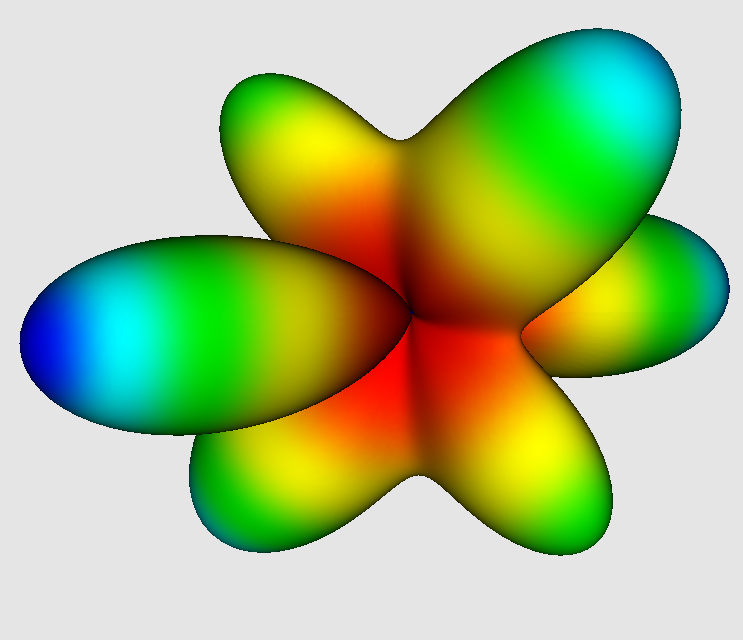 Axl also provides algorithms to compute intersection points or curves, singularities of algebraic curves or surfaces, certified topology of curves and surfaces, etc. A plugin mechanism allows to extend easily the data types and functions available in the platform.